WE HELP YOU START, LAUNCH AND SCALE YOUR NICHE’ RECRUITMENT & STAFFING BUSINESS! Is it your mission to match amazing talent with great companies? Are you ready to develop creative and inspiring solutions to critical recruitment, staffing and hiring challenges? This is YOUR contribution to ending the talent shortage and the war for talent. Will YOU Join The Movement Staffingpreneur? I'M JUST GETTING STARTED! HELP ME OUT! I'M ALREADY IN BUSINESS! HELP ME SCALE! 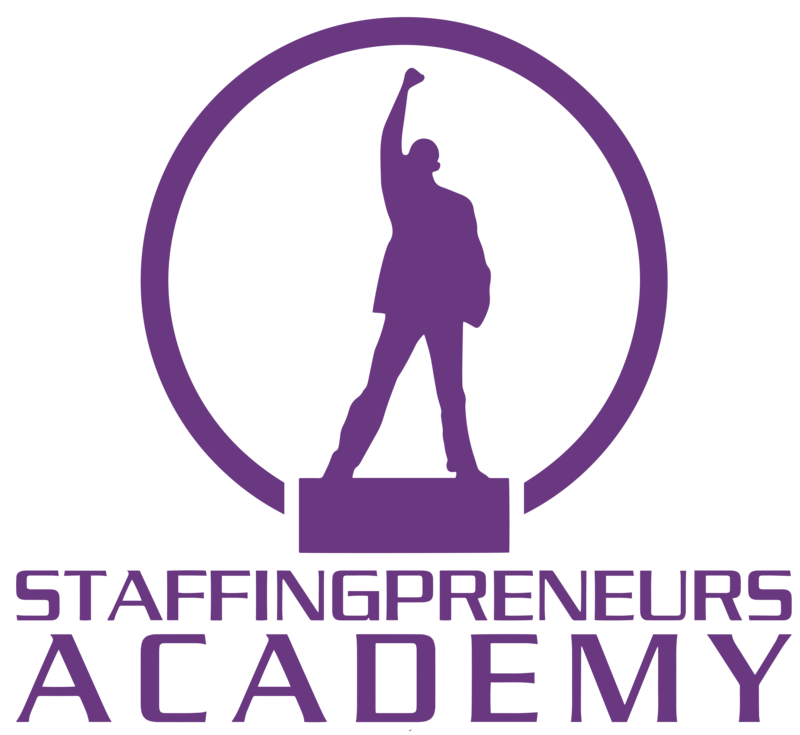 Welcome to Staffingpreneurs Academy! Glad You’re Here! The Premier eLearning Resource for the Recruiting and Staffing Industry. Exclusively for Independent, Current and Future Business Agency Owners. Join the New Generation of Staffing Professionals. We’re bringing the people, passion and “the match” back into the employee search business by developing creative and inspiring solutions to critical recruitment, staffing and hiring challenges. This is our contribution to ending the talent shortage and the war for talent. Will you join the movement? What Do We Do at Staffingpreneurs Academy? Learn, grow, share and network with 500+ Staffingpreneurs! Feel the pride of being a Staffingpreneur and attend a live Boot Camp, meet special guests and receive special incentives & perks including job board access, exclusive job orders, and more! We have tons of pre-recorded training videos that will teach you, guide you and walk you through the set-up, growth and maintenance of your very own niche staffing agency business. Learn the process for every part of your business! 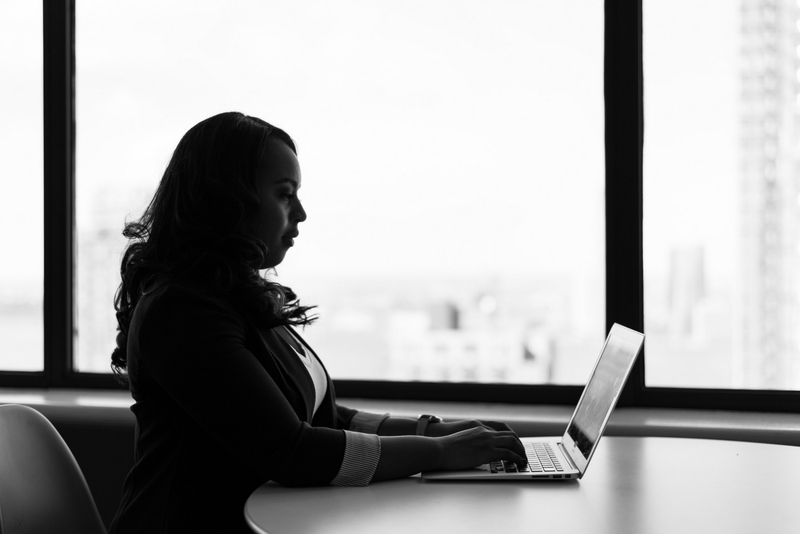 If you’re serious about starting this business you will want to have the technology needed to run your niche staffing business as well as the funding to pay your employees and we will assist you with connecting to these resources, plus so much more! Live Support Coaching Calls & FB Access! It’s important to know how to start a new business, but it’s imperative to have live coaching and support when you need it. That’s what we provide for you via a live bi-weekly Q&A Call and MEMBERS ONLY Facebook group access to ensure your questions are always answered! We provide you with the resources that you need – ATTORNEY APPROVED contracts, fee agreements, forms and other documentation that you will need and use to start and run your very own niche recruitment and staffing agency business. Hands On Live Training & Coaching! Live training sessions with Dee Wiliams and other expert recruiting, staffing, branding, marketing and sales professionals to help you take your niche’ recruitment and staffing agency business to the next level. We provide you with the knowledge you need to design and launch the perfect version of your niche’ business. Learn how the business works from an industry perspective. Then grab all of your ideas and allow us to help you put the pieces together to create the most cutting edge recruitment & staffing business. In addition to training and support tools, we also provide community. We connect you with other entrepreneurs around the world who are working on an idea and dream similar to yours. Being a member of Staffingpreneurs Academy will help you become a better, smarter more successful Staffingpreneur. Just Starting Out and Haven’t Decided On Your Niche’? This free pdf is a guide to help you research and define your niche’ for your niche’ recruitment and staffing business – without spending a ton of time! Watch the instructional video and download your free PDF guide now!